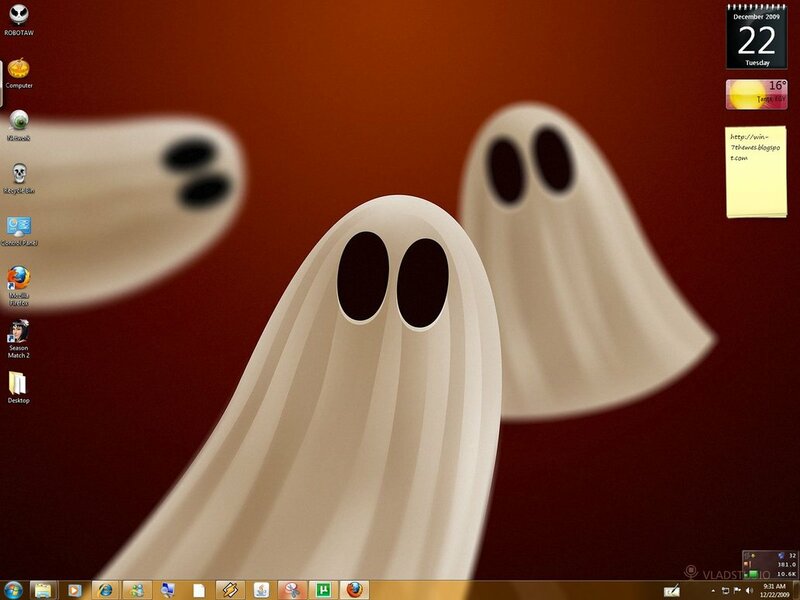 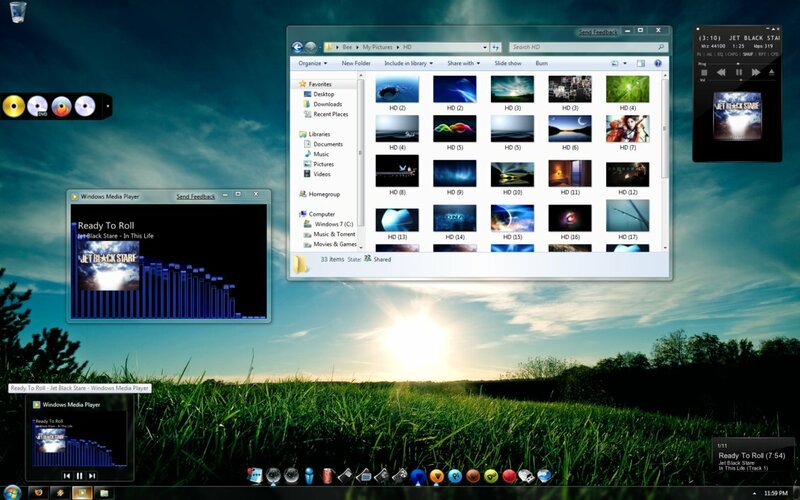 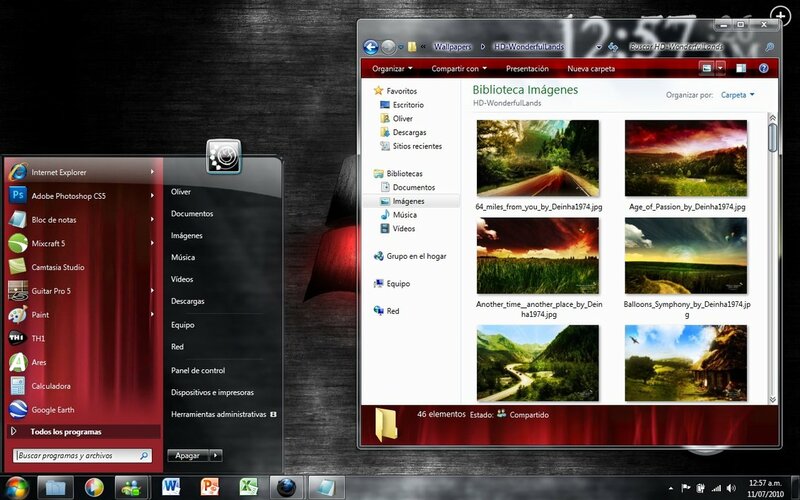 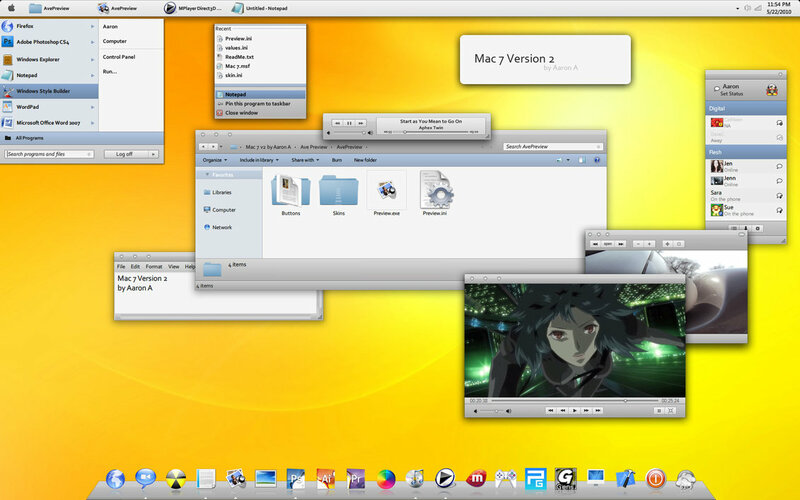 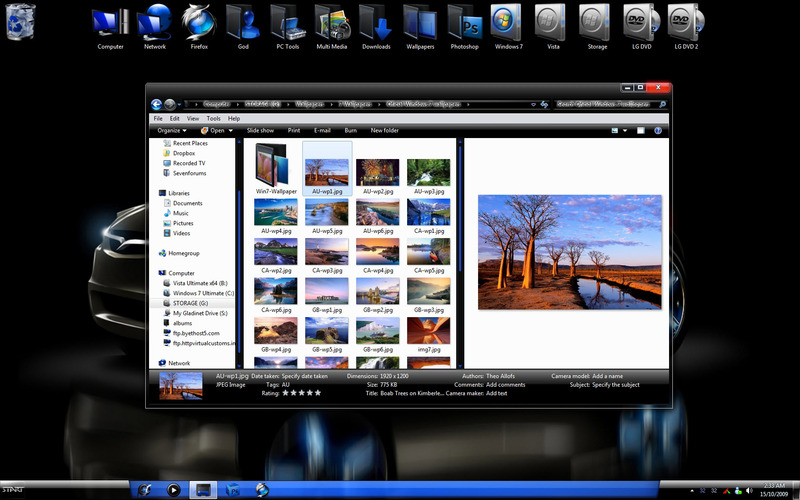 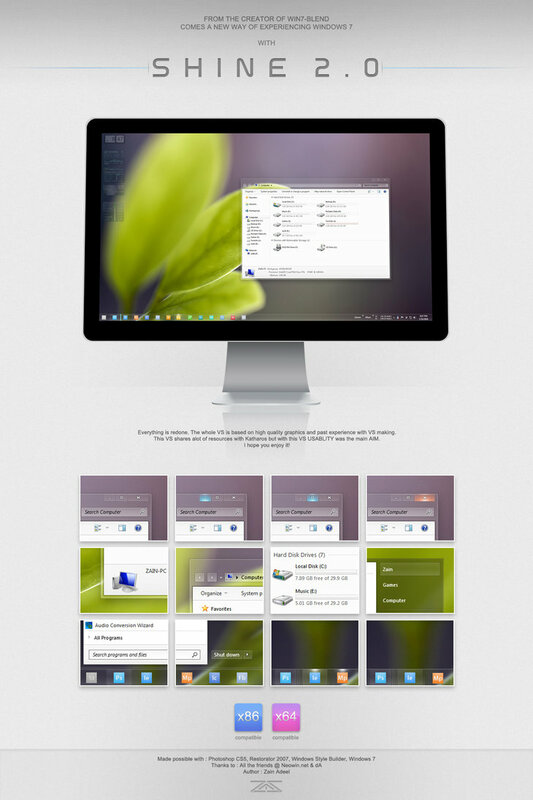 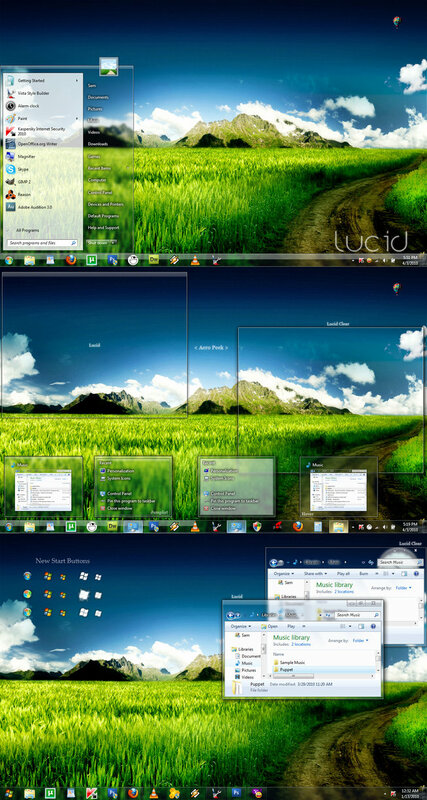 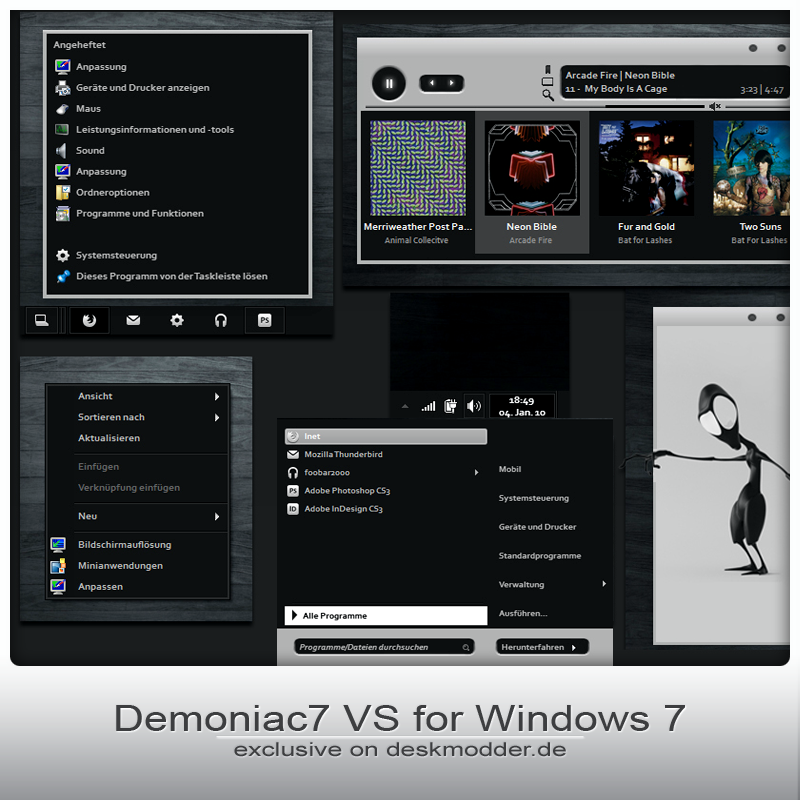 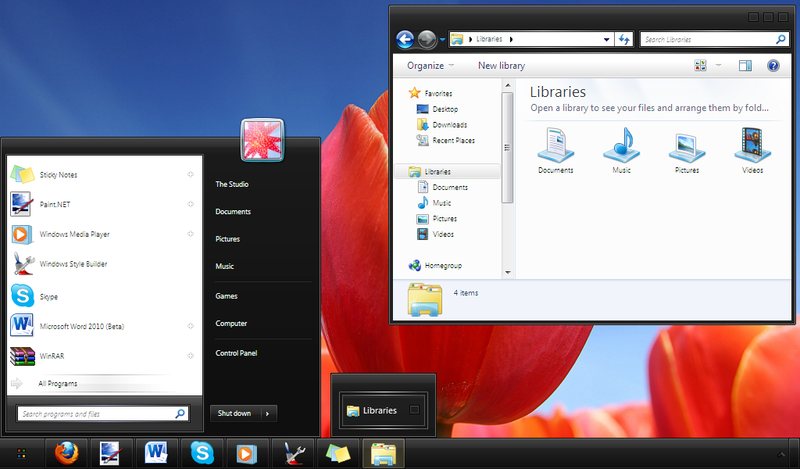 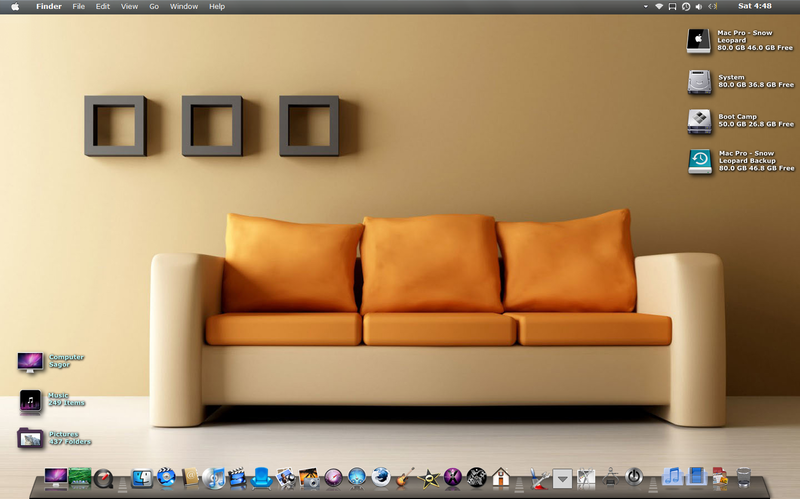 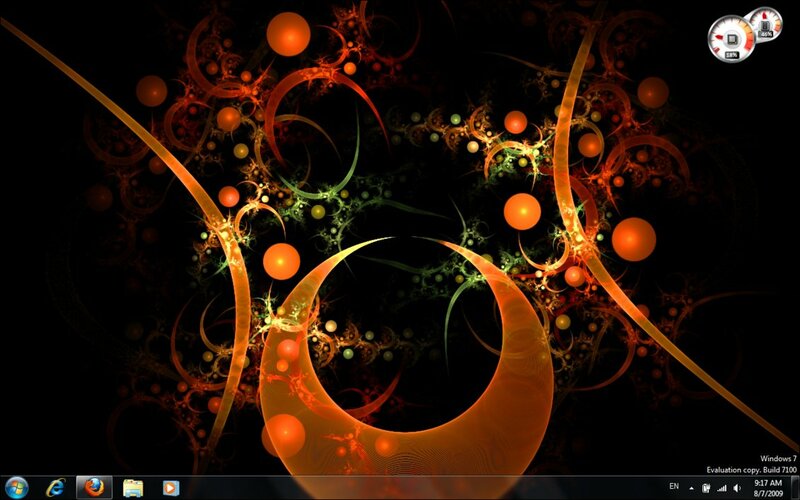 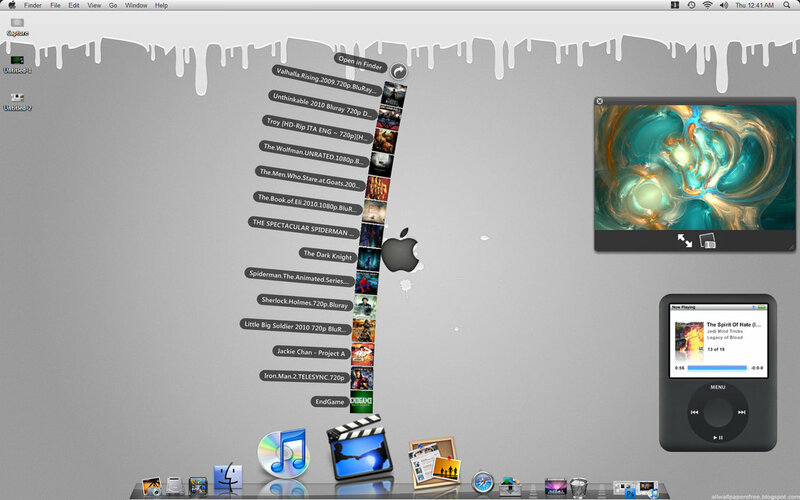 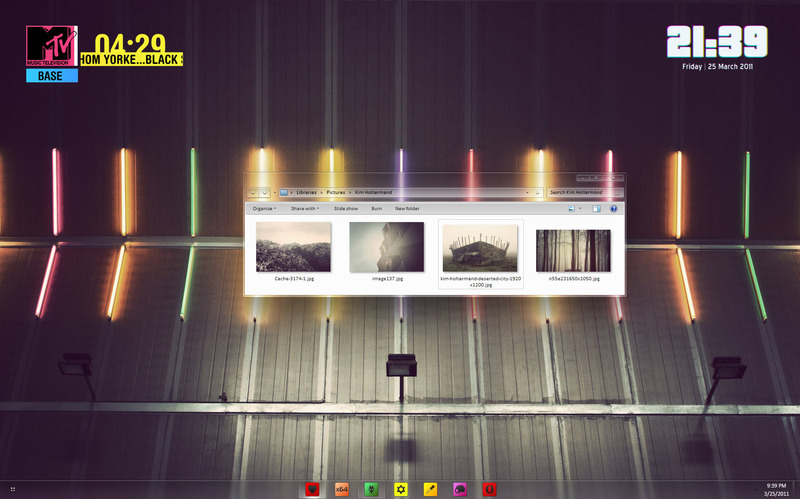 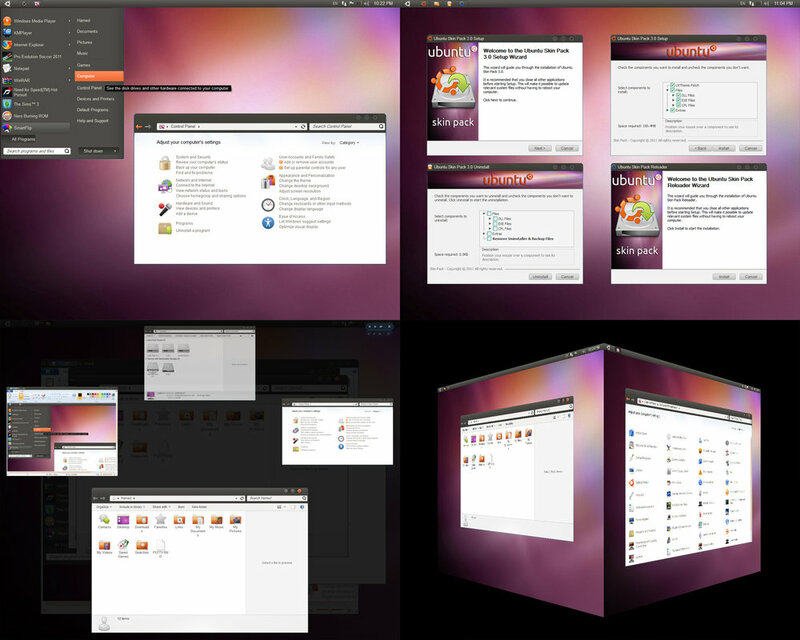 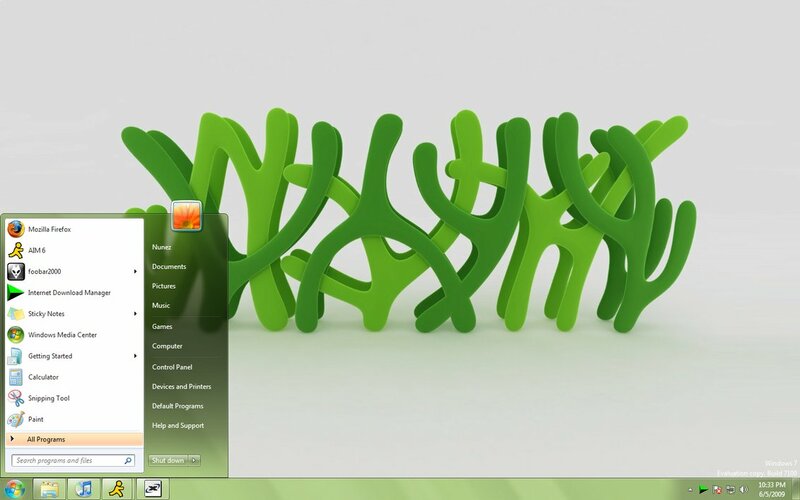 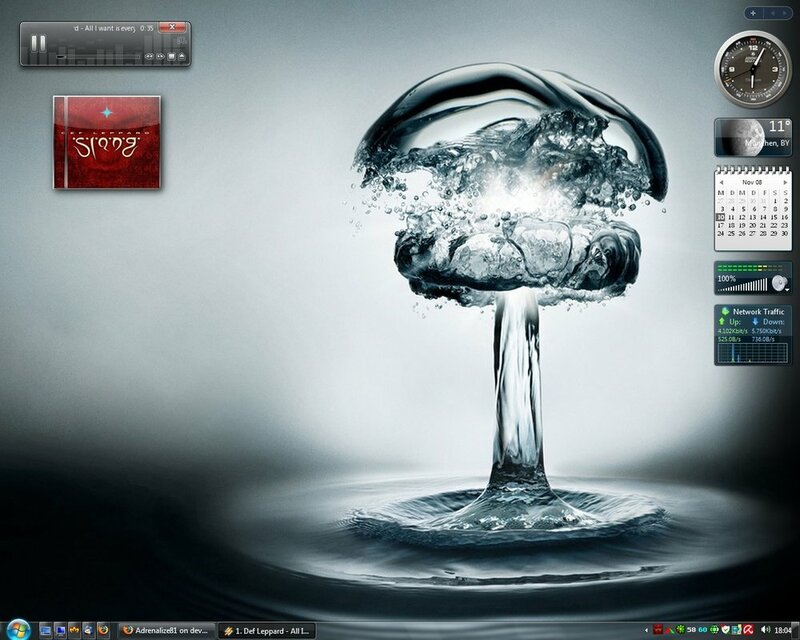 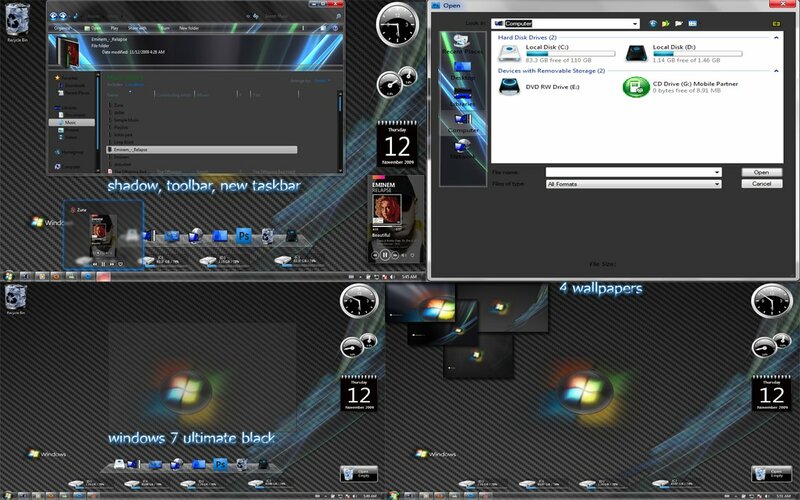 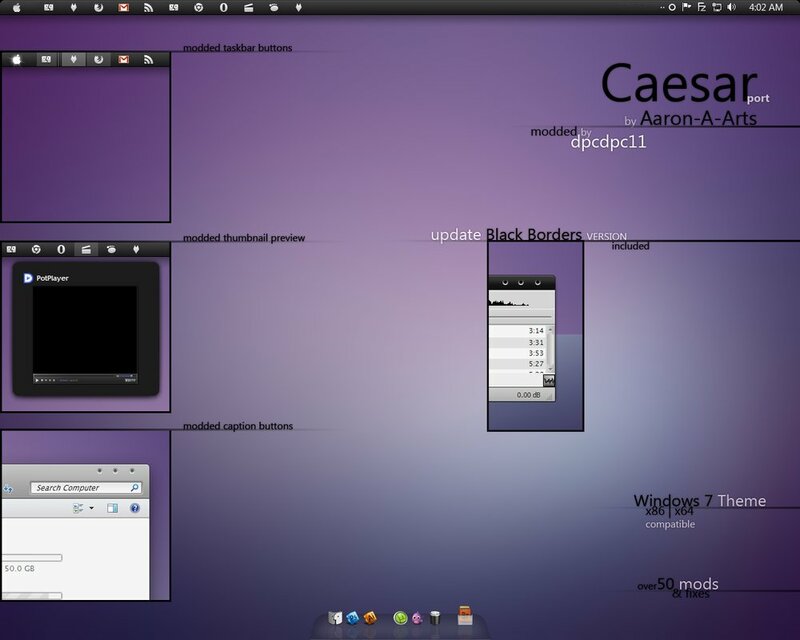 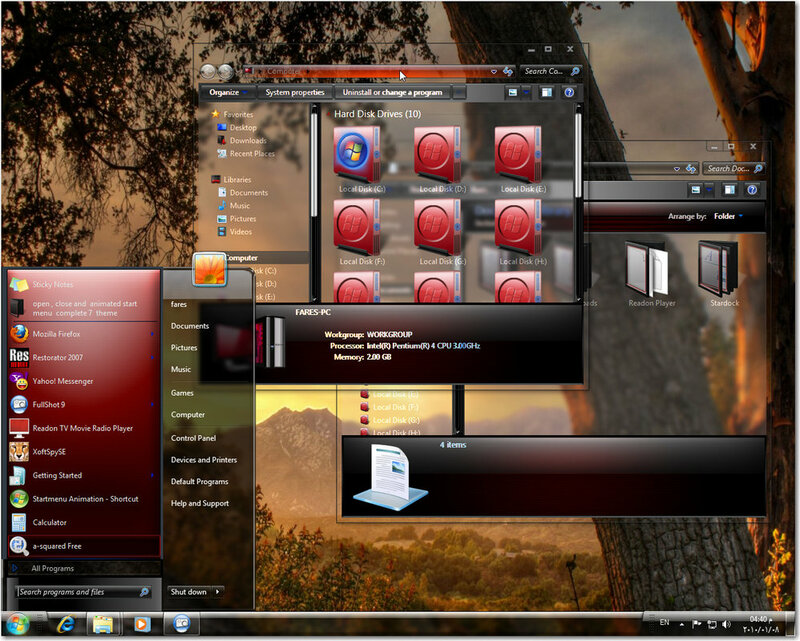 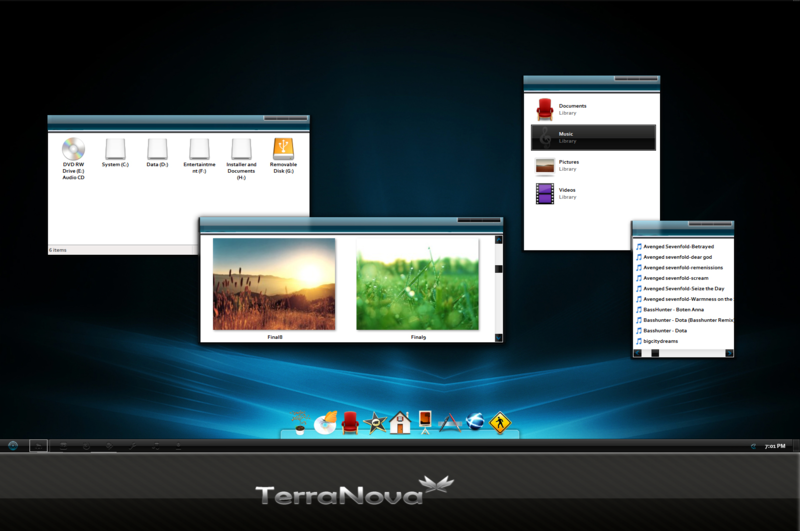 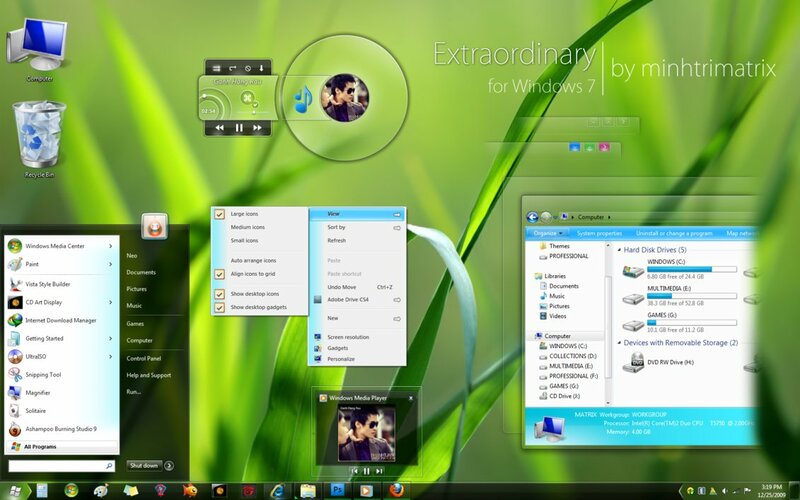 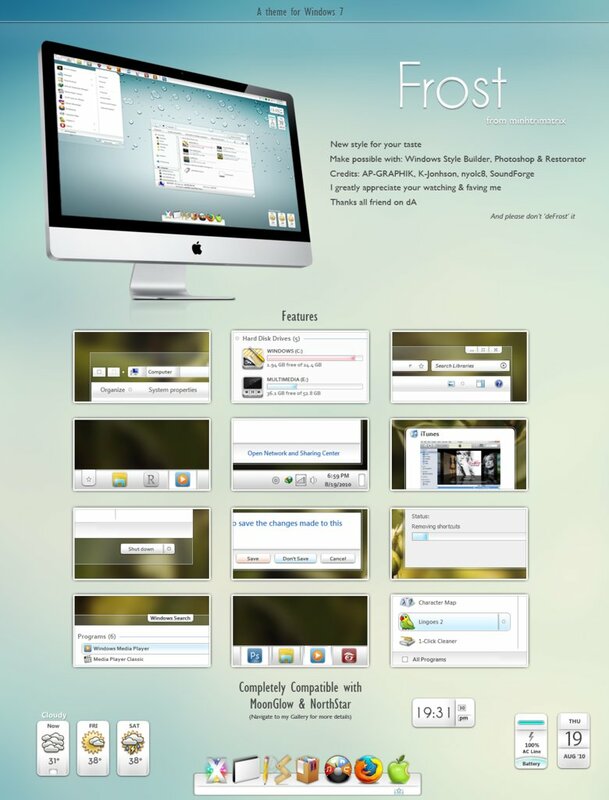 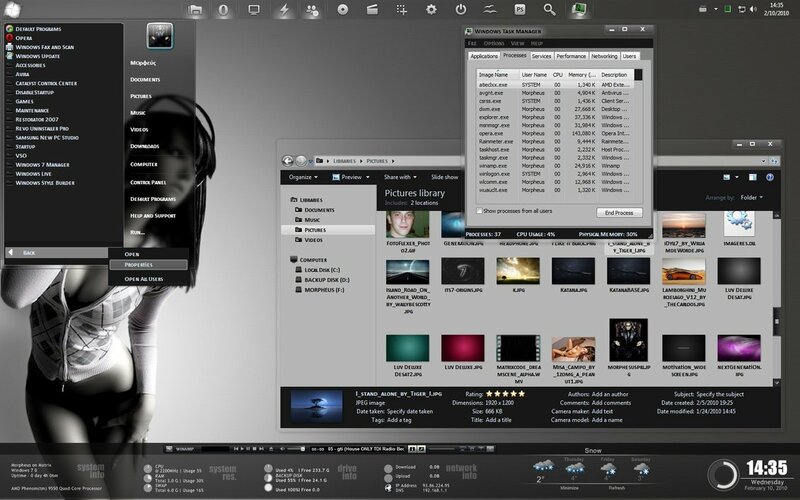 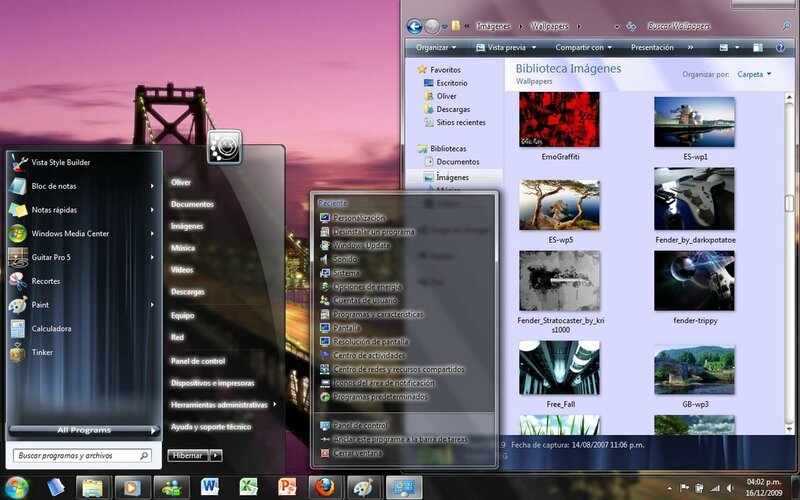 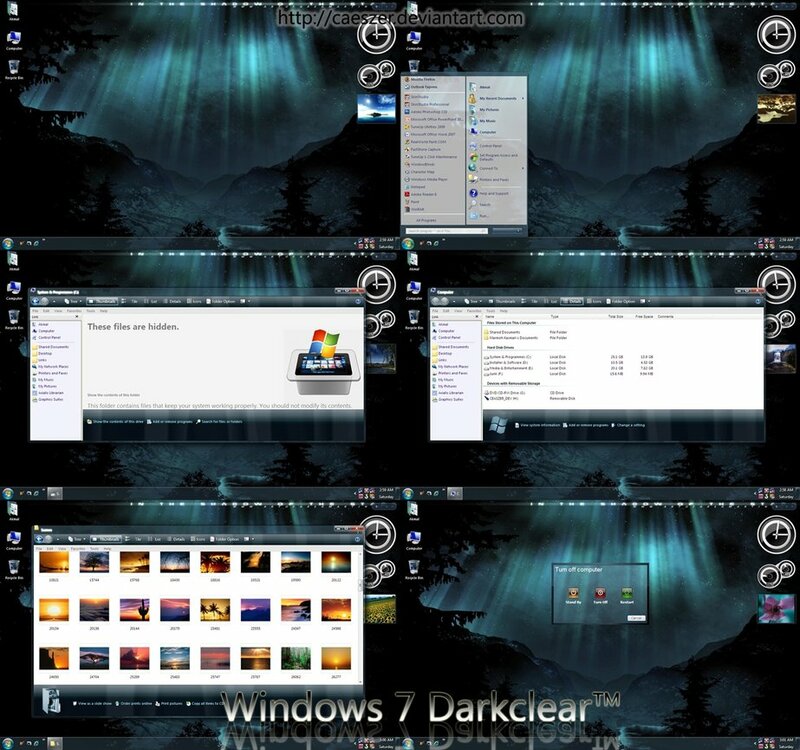 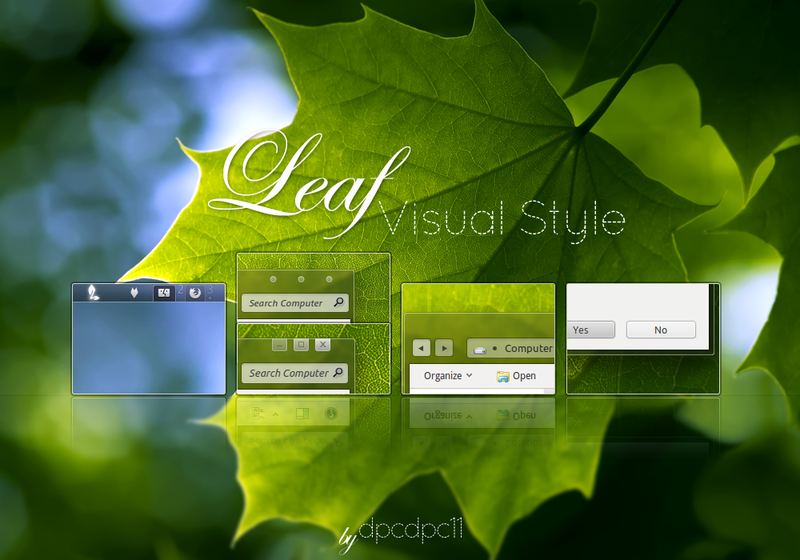 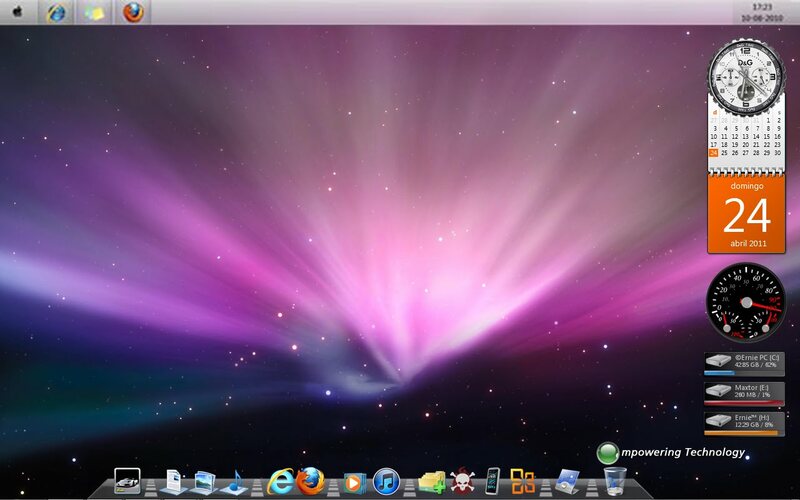 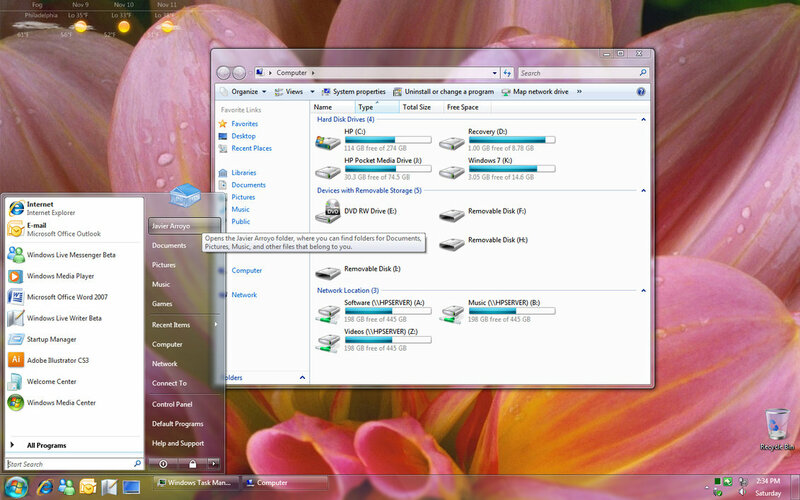 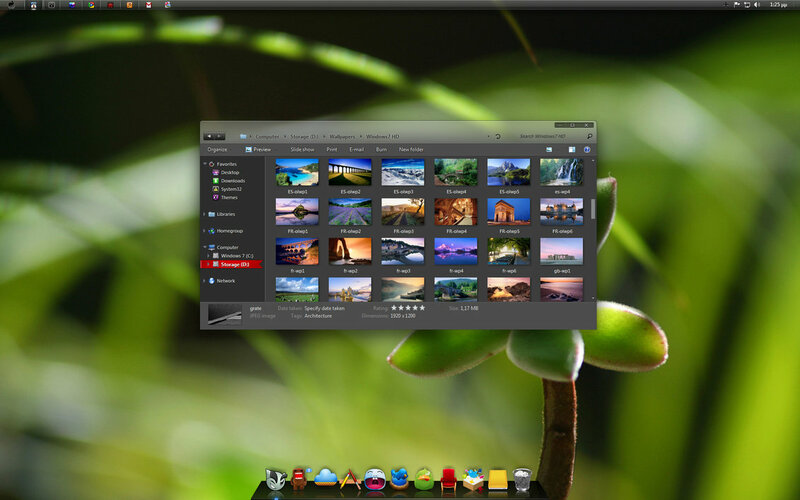 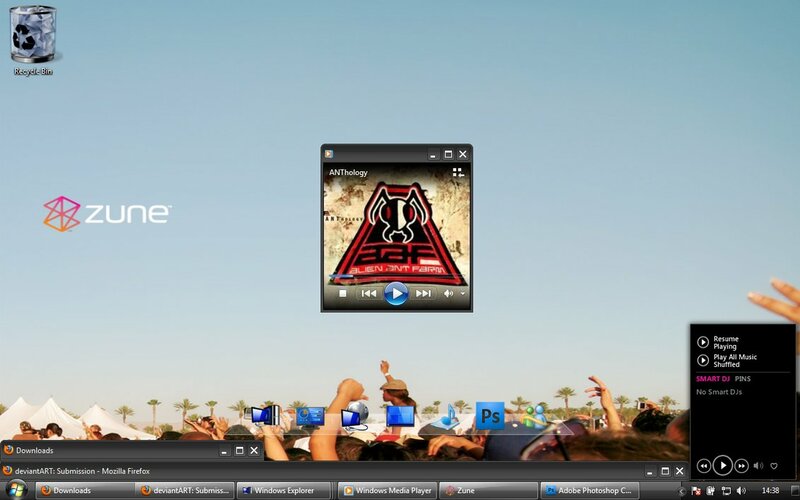 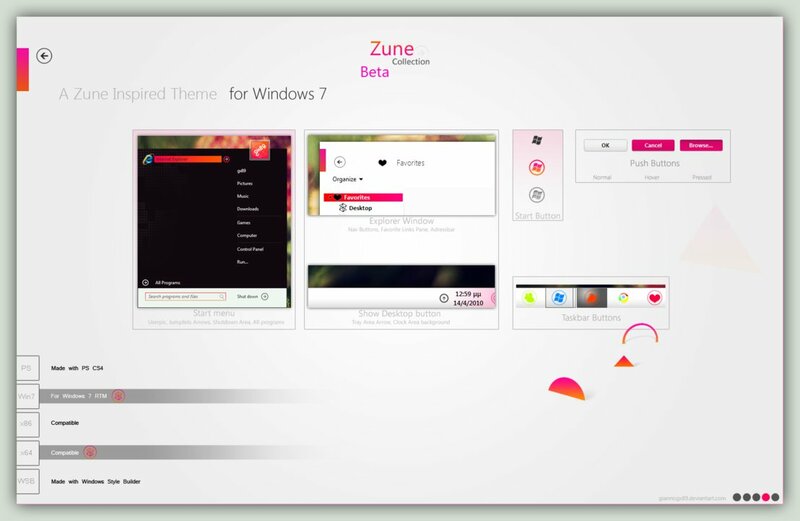 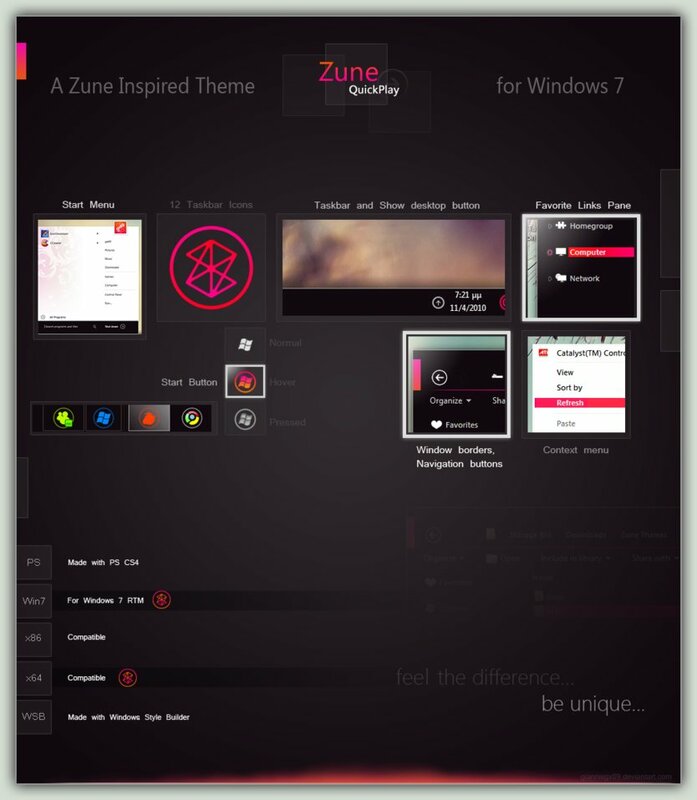 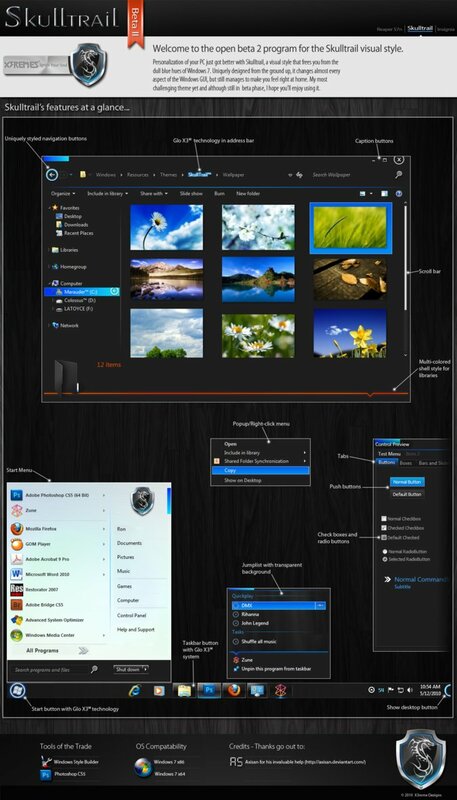 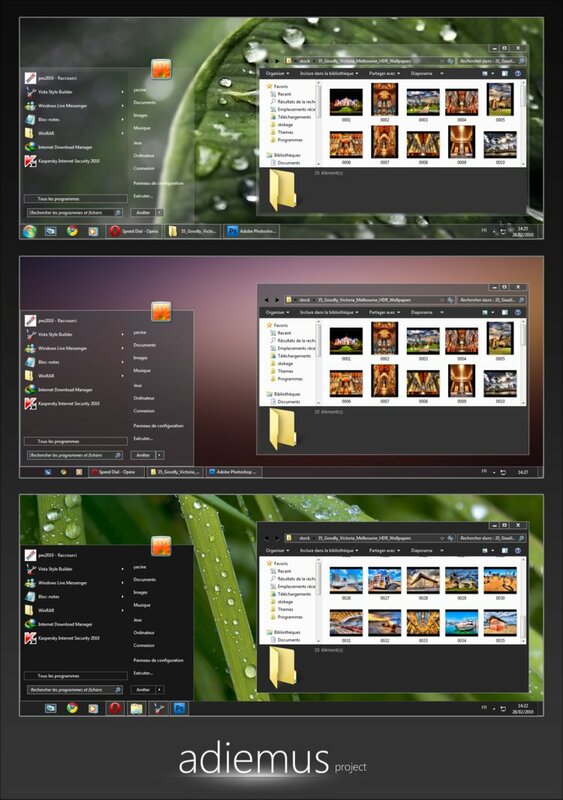 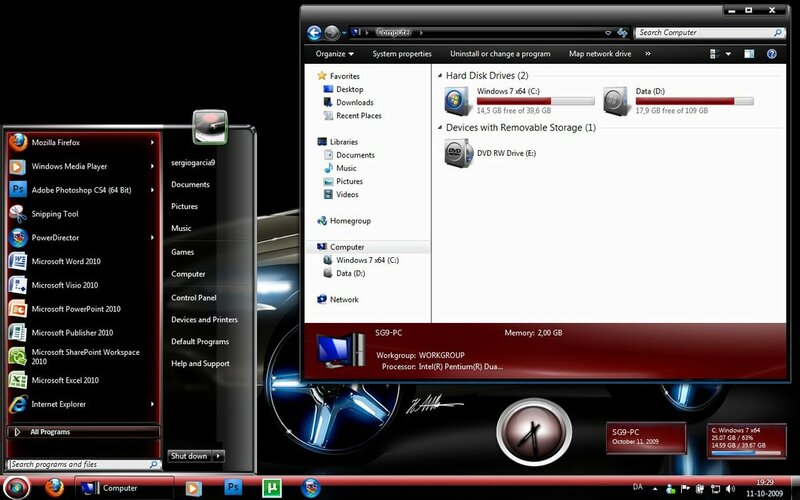 We have almost 250+ Windows 7 themes on desktop themes. 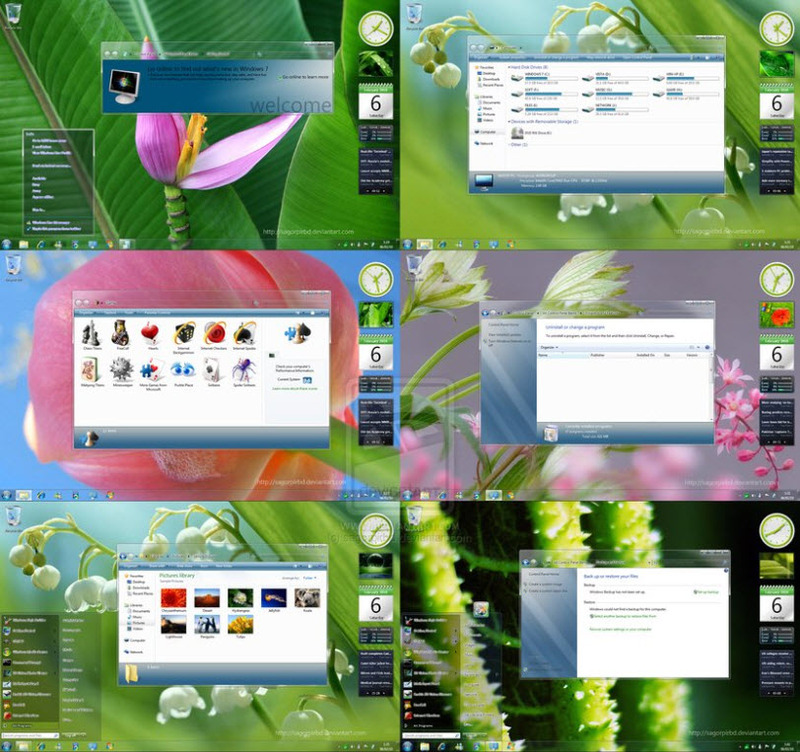 Mostly my friends use to ask, “which are the best windows 7 themes ?”or “Which are the most downloaded windows 7 themes?” . 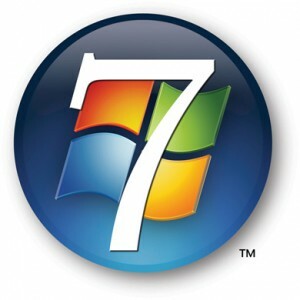 In order to make it easy for our visitors to download the best themes which are available for Windows 7, we have decided to showcase the best and most downloaded windows 7 themes in this article. 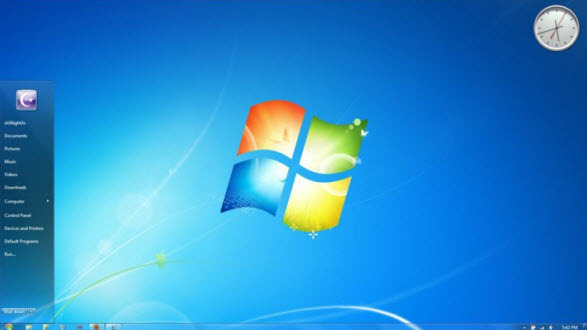 In this post, we have compiled a list of 56 Windows 7 themes, which are being highly used by users and also this post contains the most downloaded Windows 7 themes. 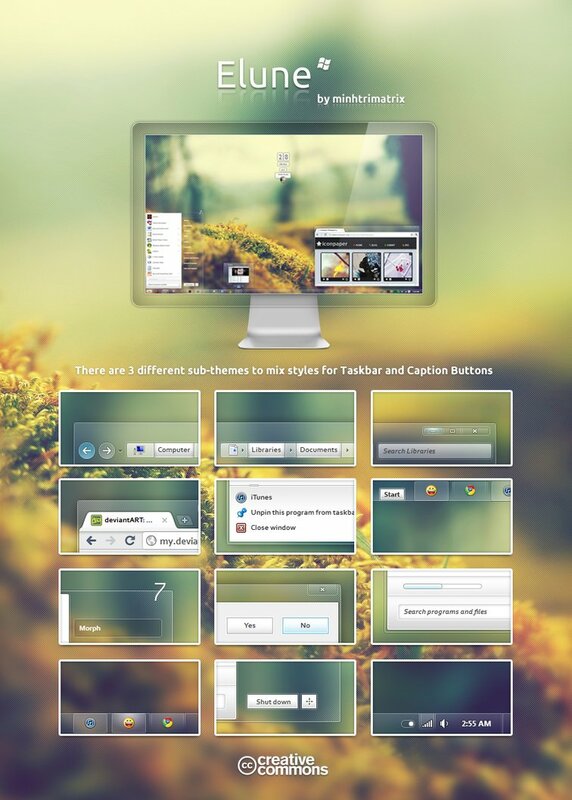 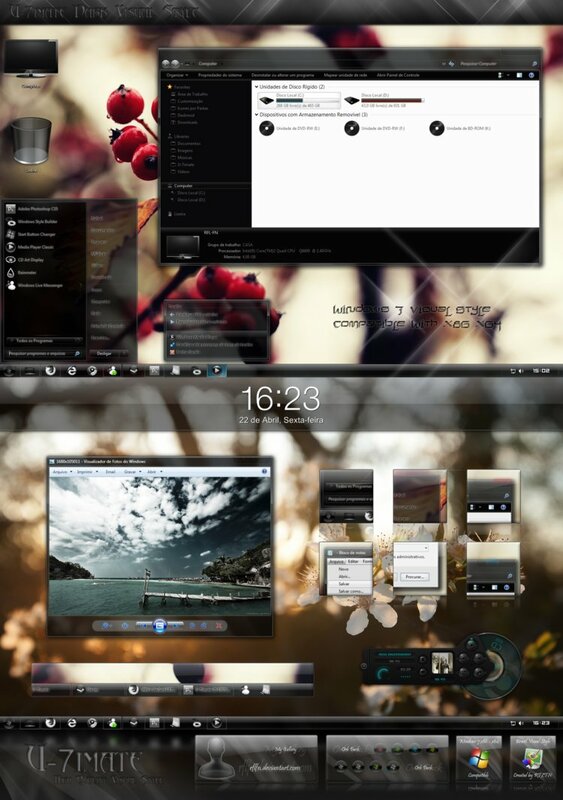 How to Install these themes? 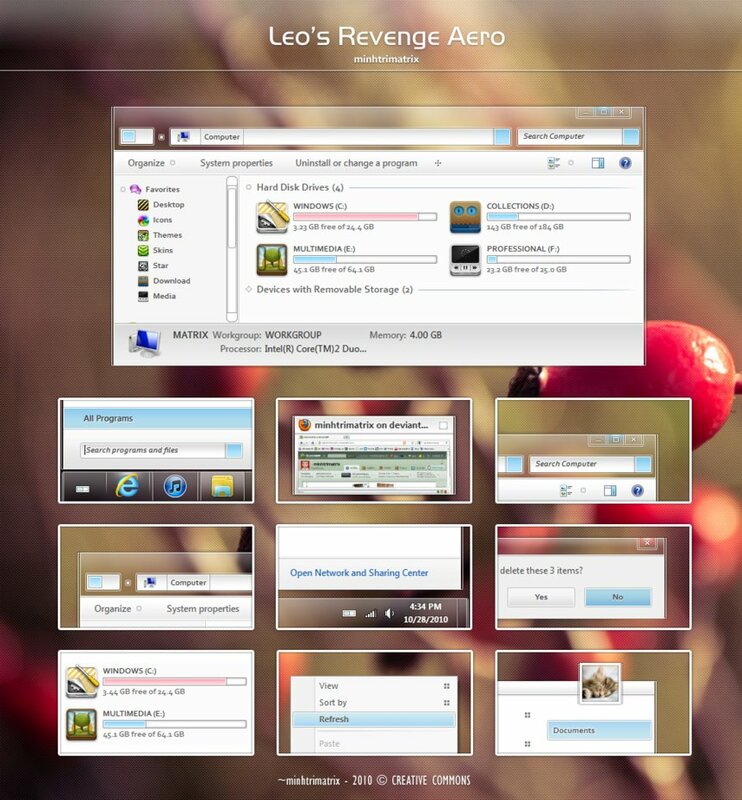 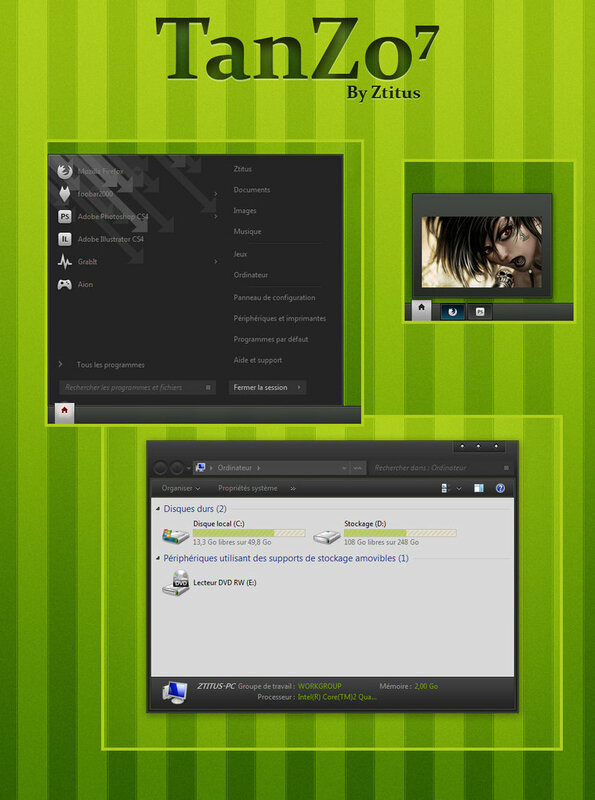 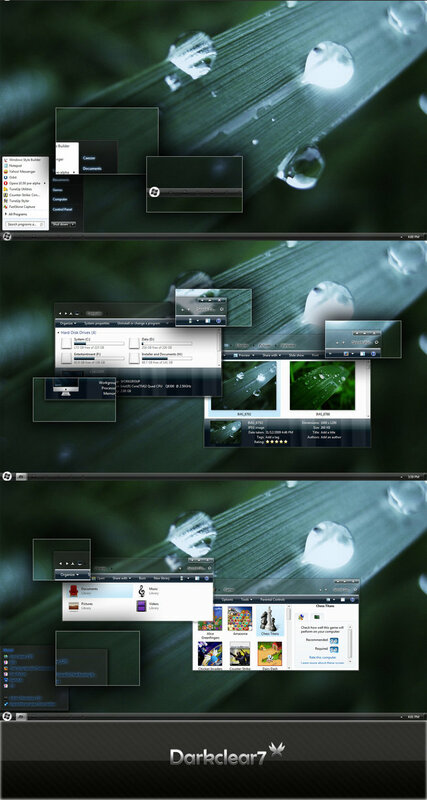 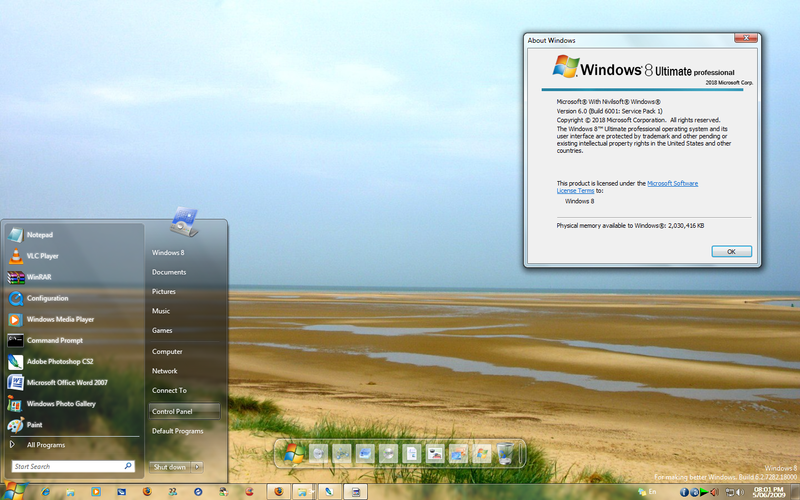 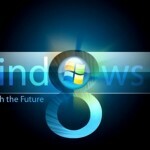 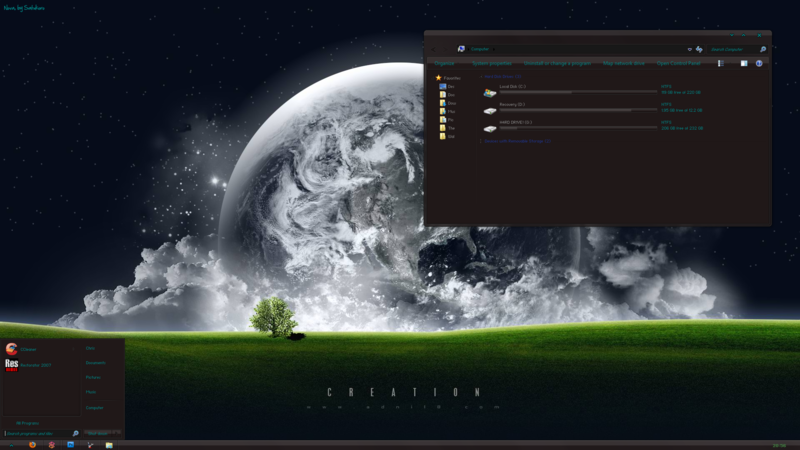 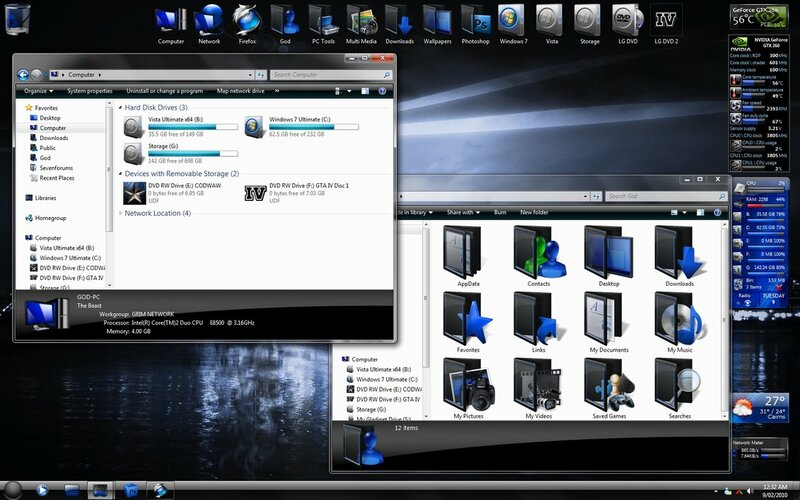 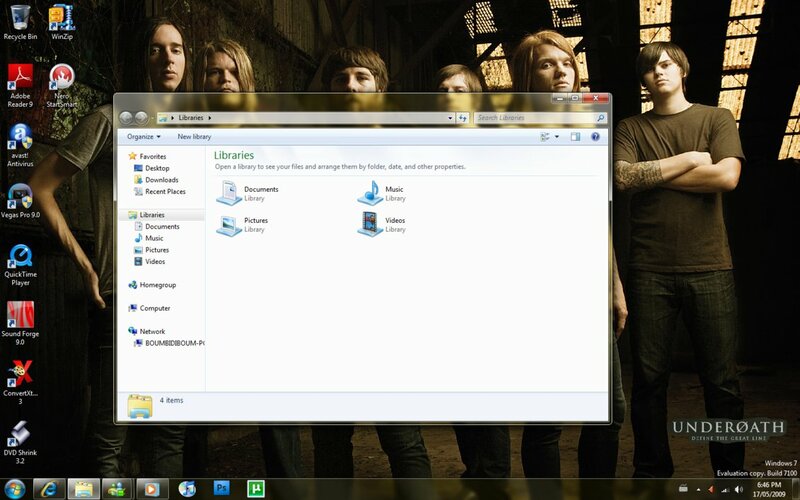 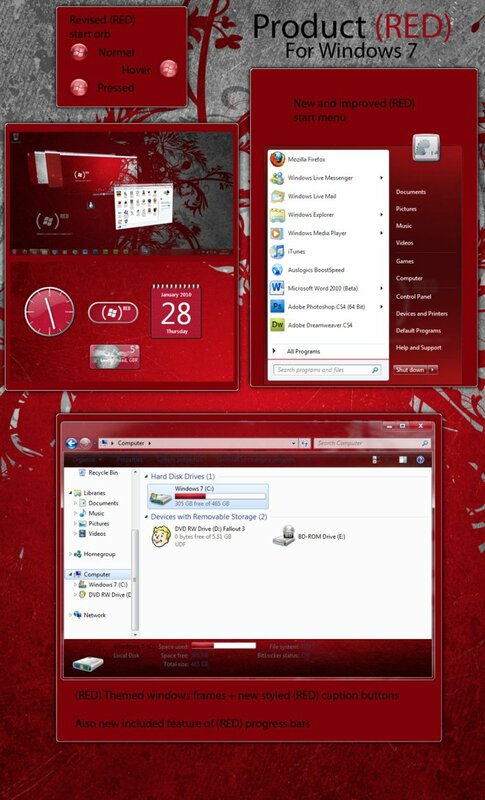 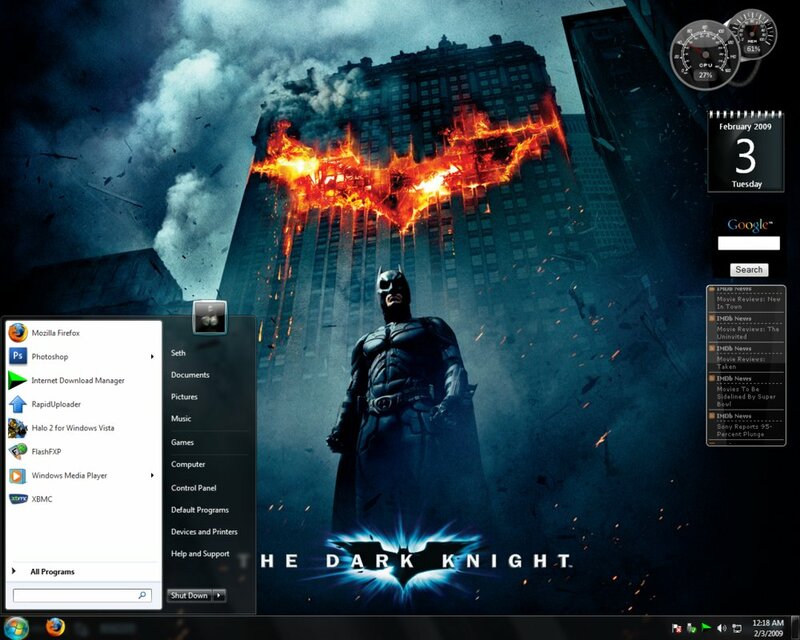 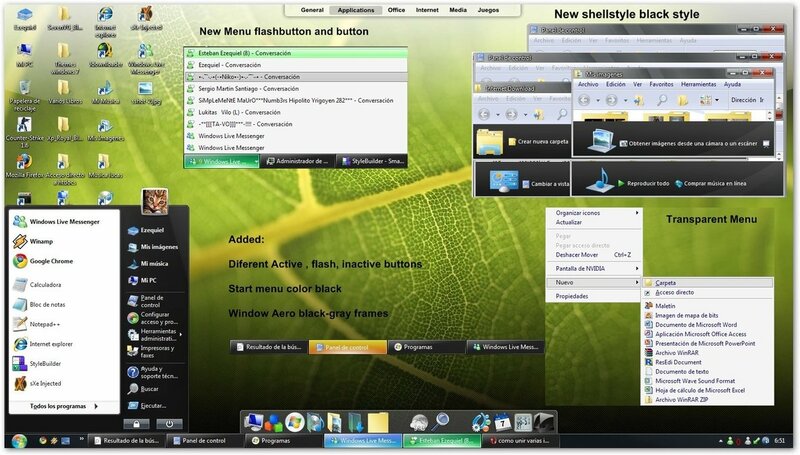 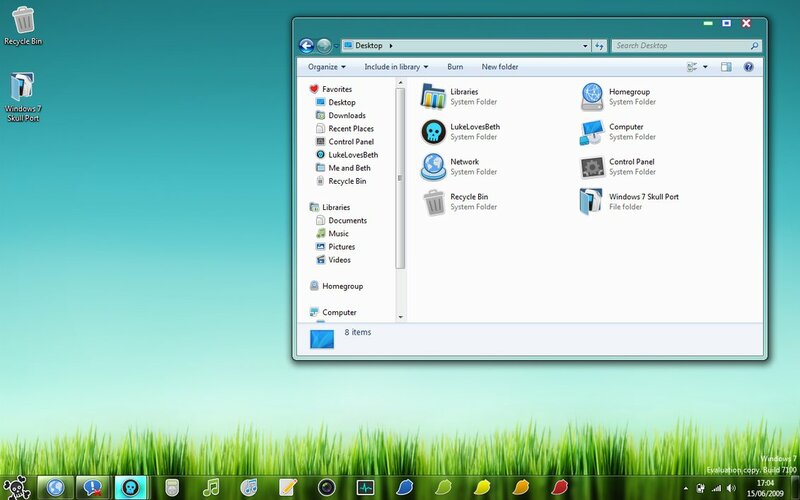 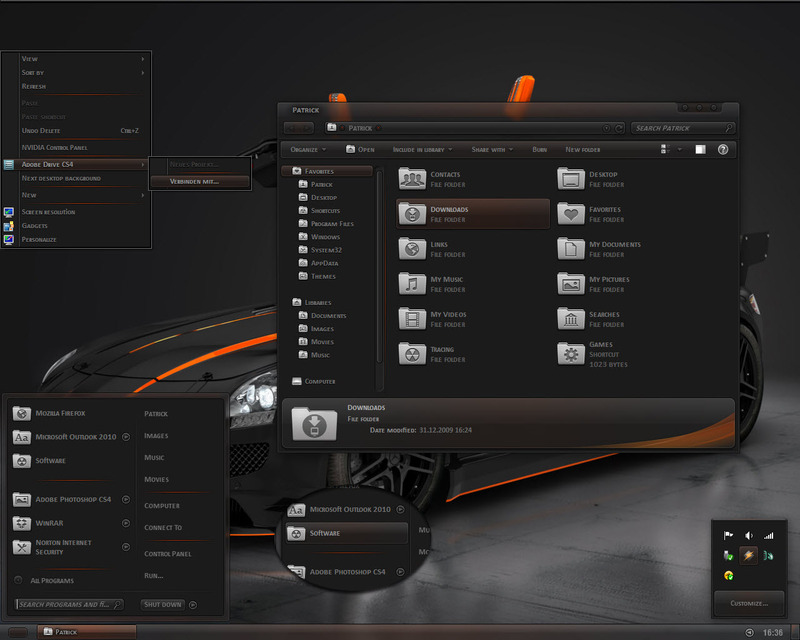 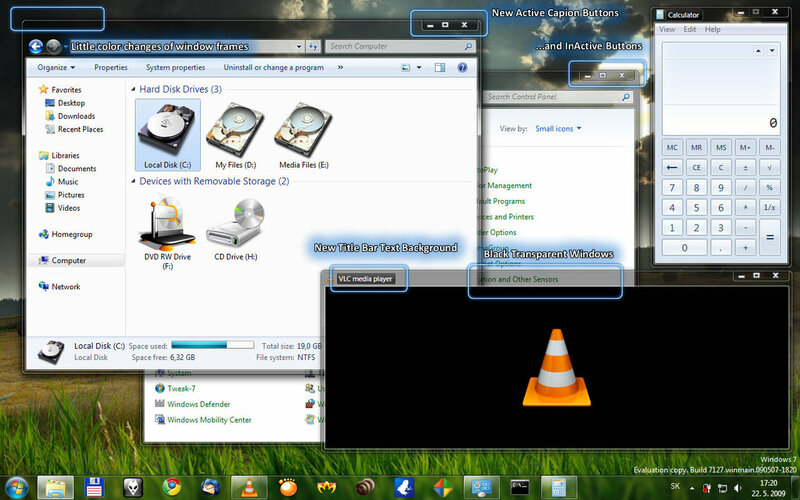 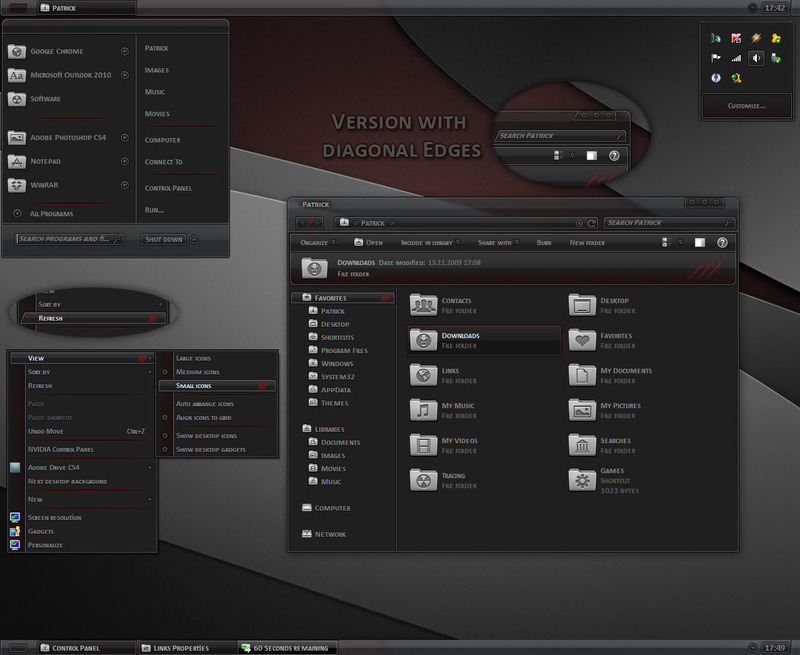 If you are new here, then you may wonder how to install these custom Third party themes in your Windows 7. 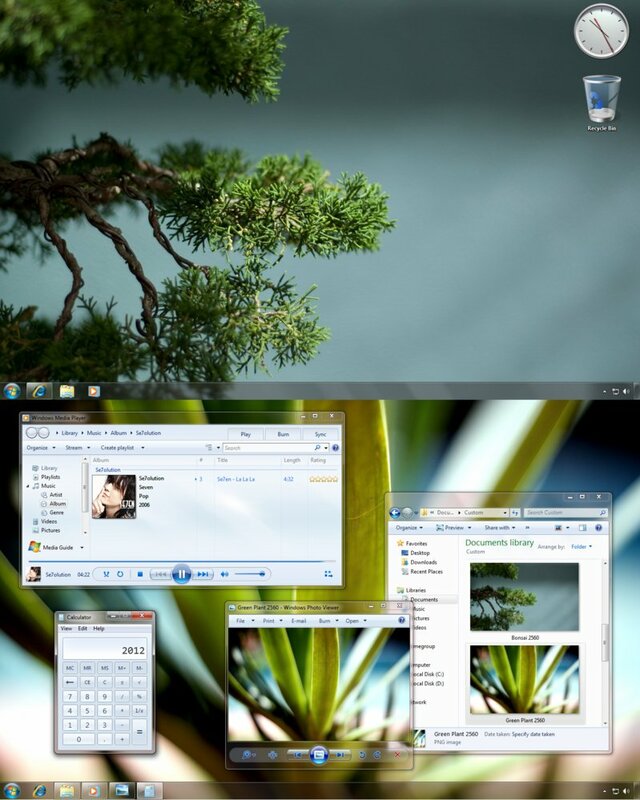 It’s quite easy, here is a short tutorial for you. 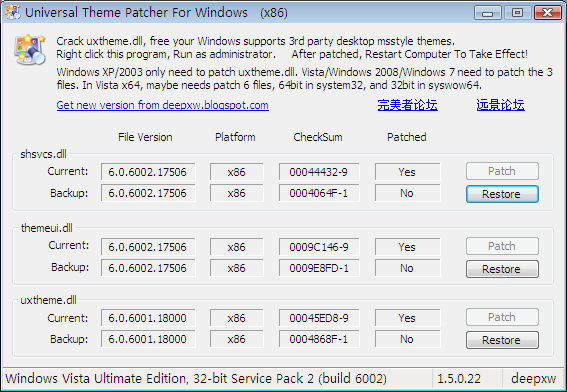 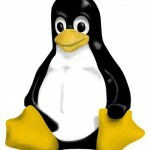 In order to patch the files, you will to run this with administrator privileges. 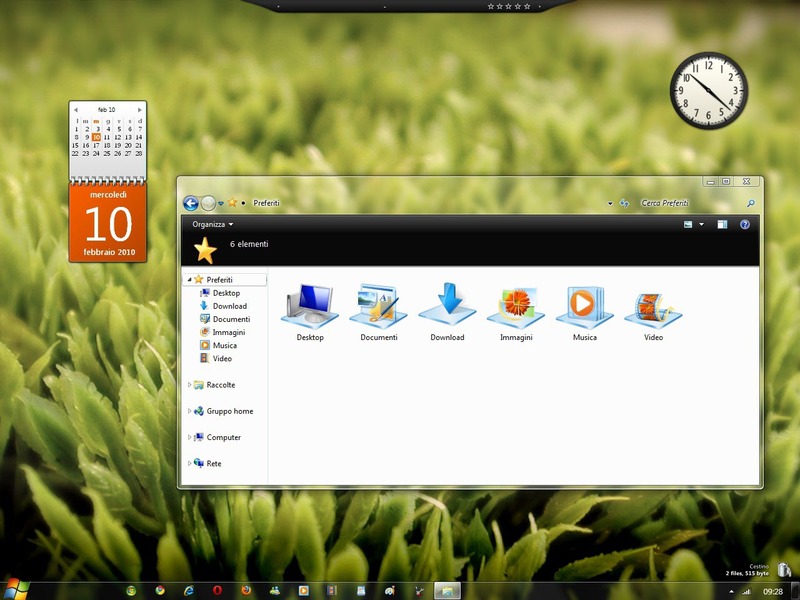 To provide admin rights, right-click on the file and select “Run as administrator”. 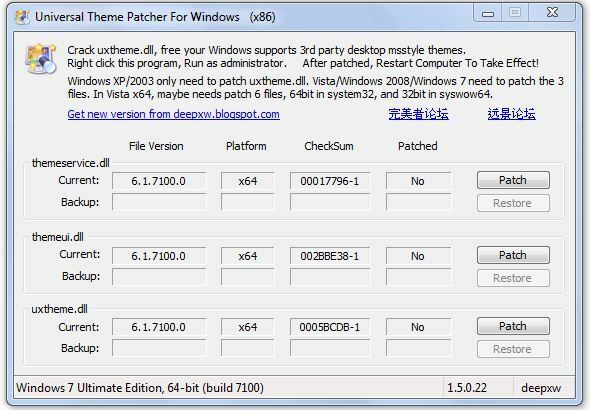 If you have any problems, you can always restore the system default files by pressing the restore option in the Universal Theme Patcher.